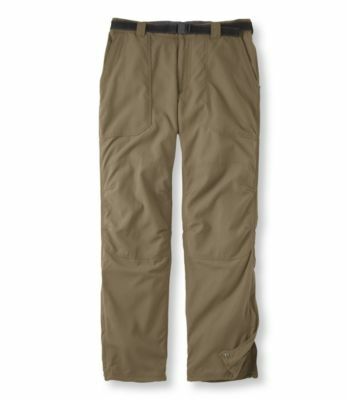 Our cool, lightweight men's Timberledge Pants are designed for all-day comfort, with the features and range of motion you need on the trail. 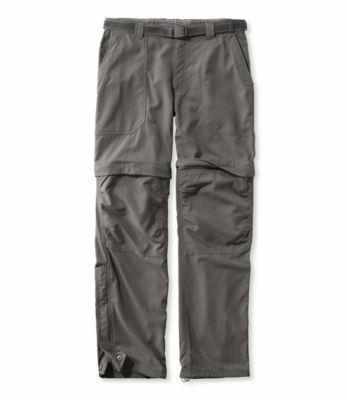 321/2" inseam (341/2" for Tall, 301/2" for Short); shorts (9" inseam for Tall, 81/2" for Regular and Short). Standard Fit: Sits slightly below the natural waist and straight through the hip and thigh for a streamlined look. Nylon. Machine wash and dry. 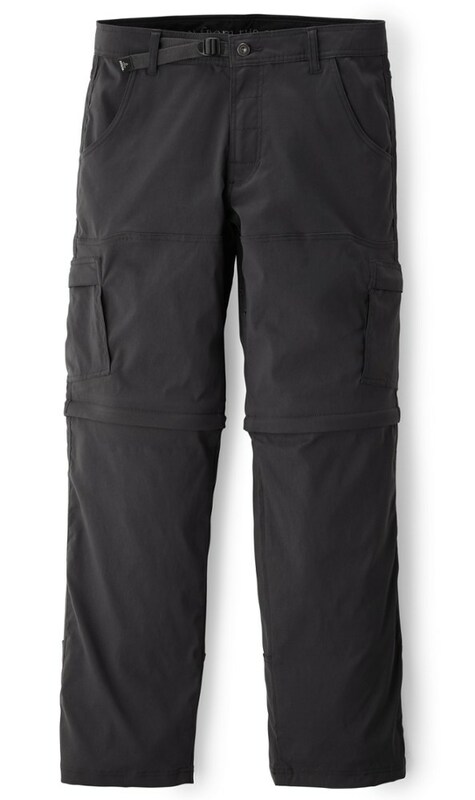 Reinforced knees for added durability. 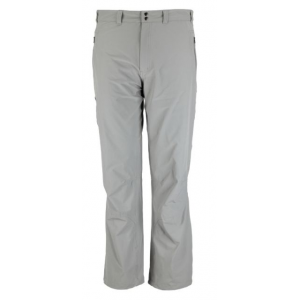 Comfortable, brushed tricot mesh lining at waistband. Gusseted crotch and articulated knees allow you to bend and stretch with ease. Two front pockets: one with a hidden key-keeper clip, one with hidden security zippered pocket. Two back Velcro-closure pockets, one with zippered security pocket. 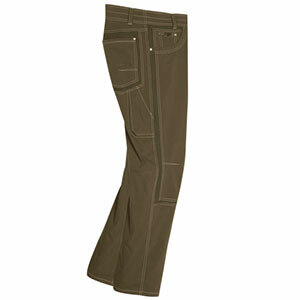 Legs have hidden cinch closures and zippered openings for easy on/off. 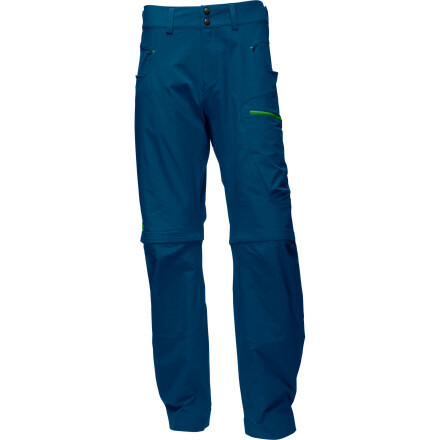 Outfitted with a rugged removable web belt with a newly improved rubber-coated low-profile buckle. Imported. 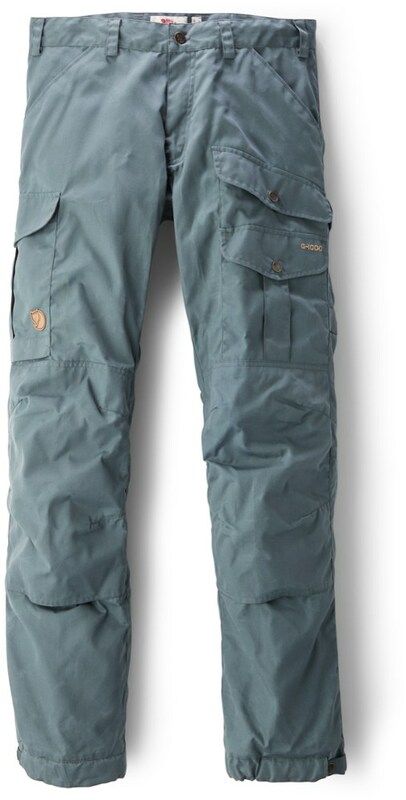 The L.L.Bean Timberledge Pants is not available from the stores we monitor. It was last seen March 29, 2017	at L.L.Bean.